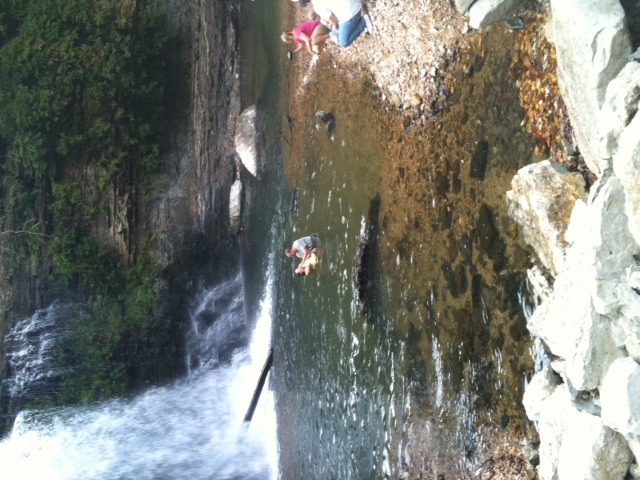 Our niece Nicole was baptized this last weekend in the waterfall at her parents home outside of Smithville, TN. We are so proud of you Nicole!! You are growing up to be such a kind-hearted and wise young lady.